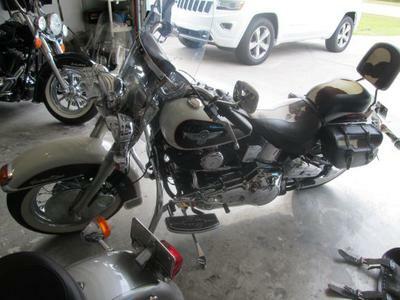 This is a nice single-owner 1993 Harley Moo Glide Harley Softail for Sale in FL! 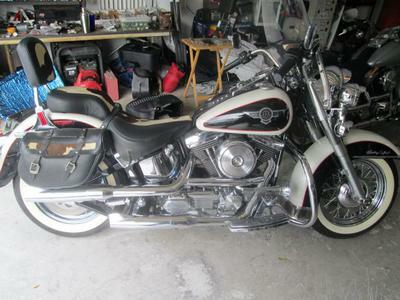 This is a gorgeous one-owner bike with just under 4,000 miles on it! Refer to the photos of the Cow Glide above for more details. 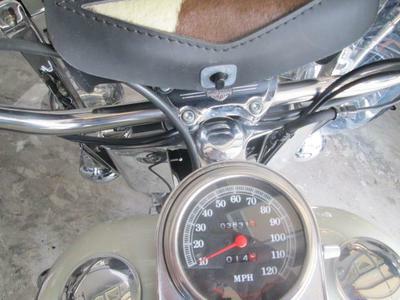 using the comment form below provided by GoGoCycles Used Motorcycles for Sale for price and to make an appointment. Join in and write your own page! It's easy to do. How? 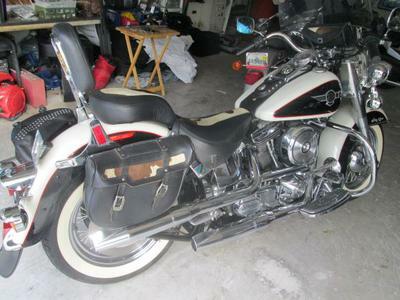 Simply click here to return to HARLEY DAVIDSON HERITAGE SOFTAIL .